Washington Nationals star third baseman Anthony Rendon and general manager Mike Rizzo reportedly met on Tuesday, according to Mark Zuckerman of MASNSports.com, who noted that Rendon had resumed contract negotiations with the team. "The end result of the meeting isn't clear yet, but the fact it happened underscores the continued desire of both sides to continue talks in the hopes of consummating a deal that would keep Rendon in Washington long-term and prevent him from becoming a free agent at season's end. "Rendon and the Nationals have talked on and off for more than a year, with the most recent meeting believed to have taken place in spring training. The two sides remained 'far apart' after that last session, according to a source, but expressed a willingness to continue discussions." Lerner hasn't been at Nationals Park since Opening Day. So, him and Rizzo meeting with Rendon is interesting to say the least. As for negotiating during the season, Rendon said he had no problem doing so. "No, I don't care," he said. "We can talk as much you want. I'm all ears. I'm a great listener. But it's not going to distract me. At least I say it won't. And if it does become an issue, then I'll address it. But thus far, it’s been alright." The 28-year-old Rendon doesn't appear to be distracted. He's been red-hot this season, hitting .400 with six homers, 17 RBI and 18 runs. He looks poised to have his biggest season yet, no small feat for a player who has posted at least 20 homers and 85 RBI in the past three seasons. Certainly, his hot start has made the loss of superstar Bryce Harper in free agency to the rival Philadelphia Phillies slightly more palatable. The Nationals reportedly made Rendon a contract offer in February, according to Dougherty, though a source told Dougherty that offer was "not in the right neighborhood." Given the number of high-profile contract extensions this year, it wouldn't be surprising to see the Nationals and Rendon work out a deal before he becomes a free agent next winter. 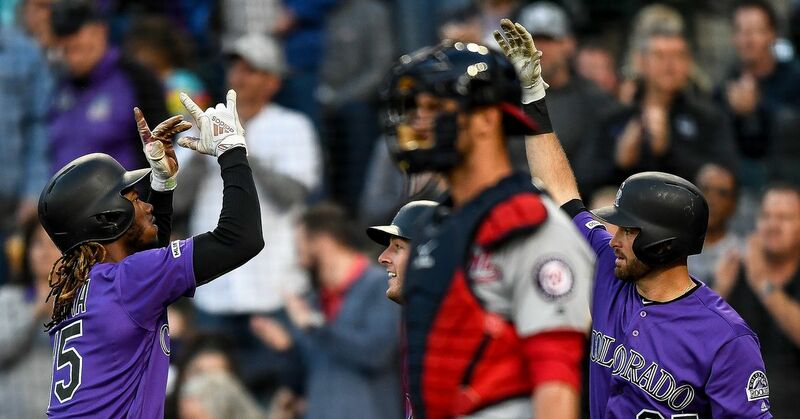 On the other hand, Rendon will likely be seeking something in the neighborhood of the eight-year, $260 million contract the Colorado Rockies gave fellow third baseman Nolan Arenado. 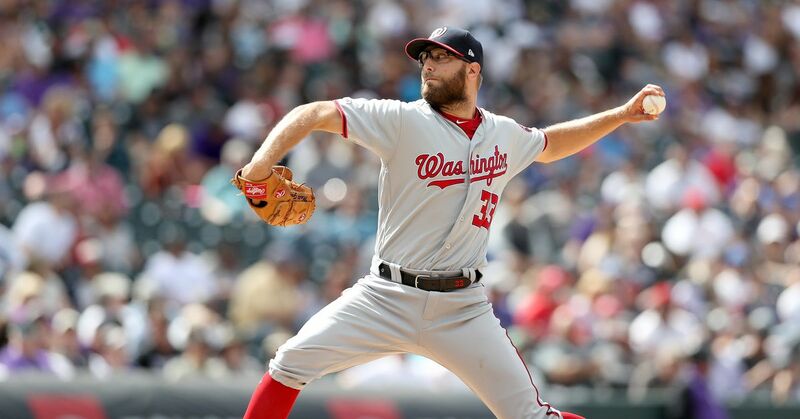 The Nationals drew a line in the sand with Harper and ultimately lost him. It will be fascinating to see where they are willing to go to keep Rendon.